It was almost 5 o’clock on a Saturday afternoon. I was having friends over that night and had just put to rest a miserably failed recipe. I had just used up my last block of chocolate and was low on eggs… so the big question: what to make? When you are invited to my house, I try to make sure food is involved. It’s the polite thing to do. 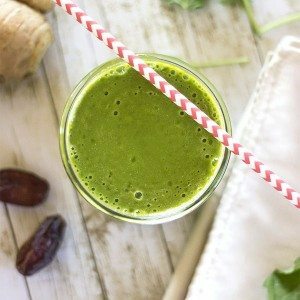 Above all, I try not to waste any opportunities for soliciting recipe taste-testing (I need other opinions aside from mine and my husbands!). I was determined to come up with something. I was in luck when I remembered I had a carton of fresh blueberries, lemons, 2 eggs and approximately 2 hours. That would do! 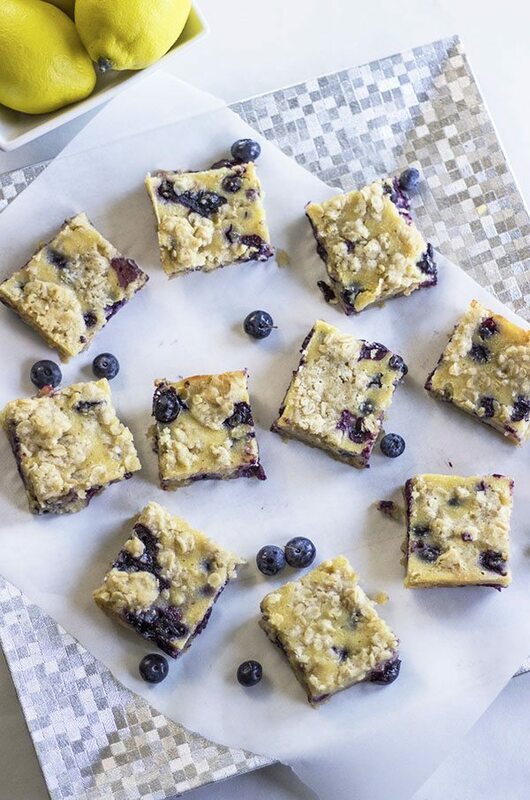 These bars are a cross between lemon bars and a blueberry crumble pie. 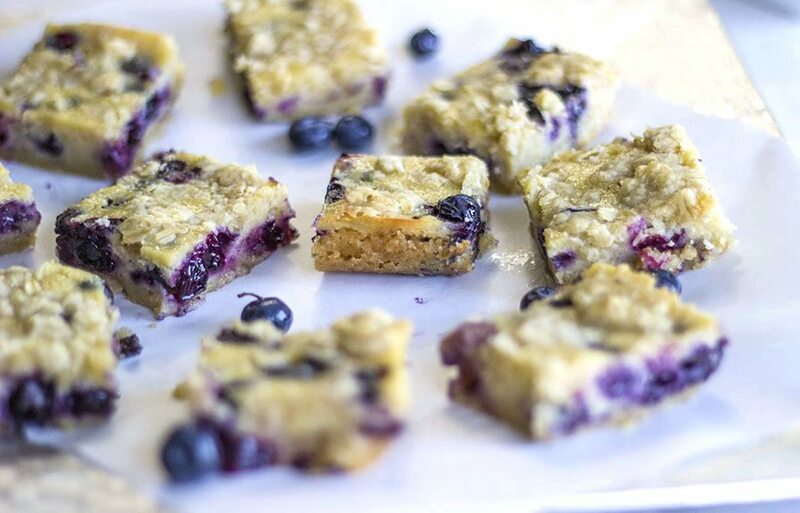 They have a similar custard filling to lemon bars with just enough blueberries and oats for added texture. These bars took inspiration from these fruit pie bars, yet these bars really make use of the word “custard” here. Each bar has a good amount of lemon filling and they are delicately baked to produce an ultra soft bite without much crisp. There isn’t enough blueberries to overpower the lemon, nor fruit to up sell the buttery crust. They are best served chilled, but they can be enjoyed right out of the oven or at room temperature. Packed with whole food ingredients and all natural sweeteners, these have the purest, freshest flavor! 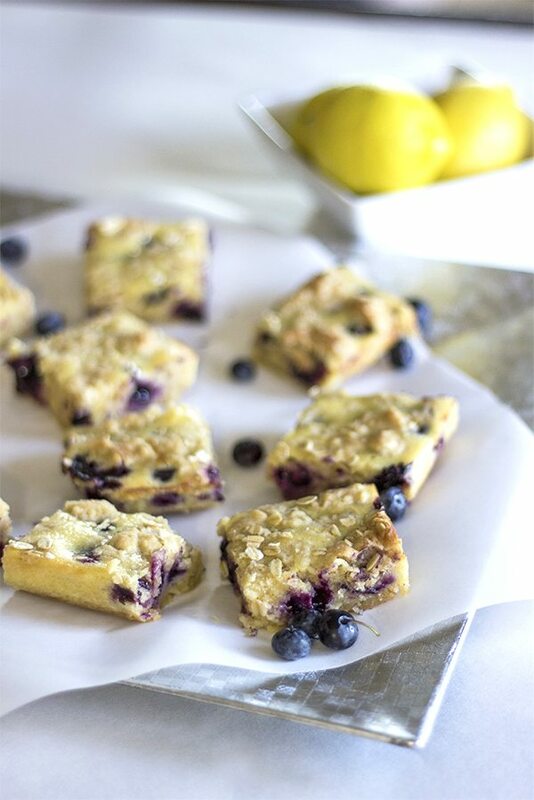 These Blueberry Lemon Bars have just enough spark to satisfy girls nights to date nights. I know you’ll love them as much as we did! Preheat oven to 350 degrees. Adjust baking rack to the middle position in the oven. Line a 7 x 11 or 9 x 9 baking dish with parchment paper and slightly grease. In a medium-sized mixing bowl, combine the earth balance butter, sweeteners, flour, salt and 1 teaspoon lemon zest. Mix until ingredients are combined but chunks of butter remain. Reserve about 1/3 of dough for the top. Take the remaining 2/3 amount of dough and press gently into the prepared baking dish. 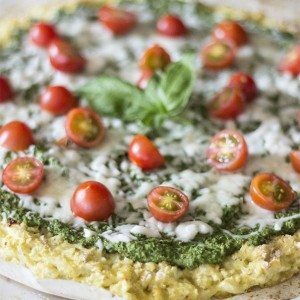 Place in oven and bake for 10-12 minutes, until baked but not golden. To the 1/3 portion of dough, add the oats, 1/4 teaspoon lemon zest, cinnamon and xylitol. Mix until incorporated. Prepare the filling. In a small mixing bowl, combine eggs, sweeteners, flour, yogurt, vanilla, lemon juice and salt. Mix until incorporated. 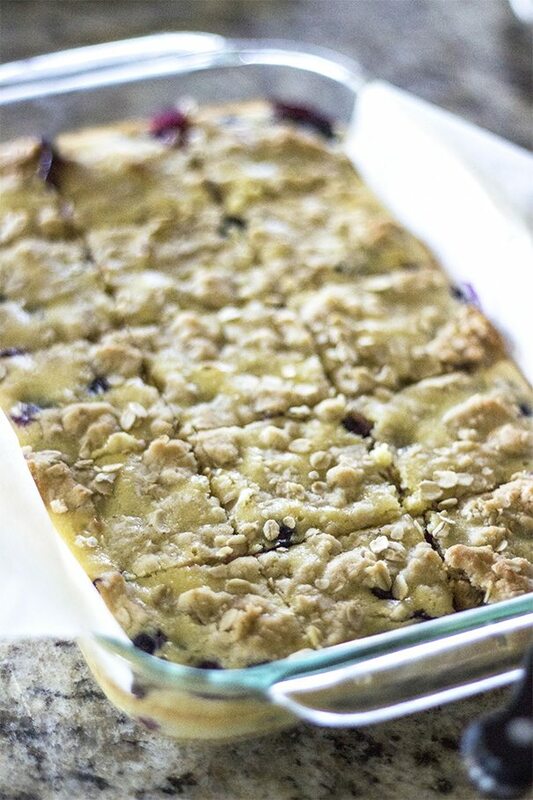 Pour blueberries over the baked crust. Gently pour the lemon filling over berries. Crumble dough topping over the filling. Some will sink into the filling, that’s okay! Change the oven rack to the top third position in the oven. Place the bars back in the oven for another 20-22 minutes or until the middle is no longer wiggly. Turn oven to broil and broil for about 30 seconds until the tops are lightly golden. Remove bars from oven and allow bars to cool in the fridge for about 1 hour. Slice into squares and serve. 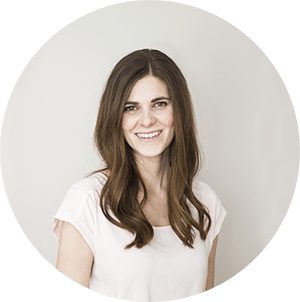 I am loving this beautiful blog. So happy to know about it and can’t wait to try some of these amazing looking desserts! These were phenomenal! These will be made again for sure!! What an amazing recipe. 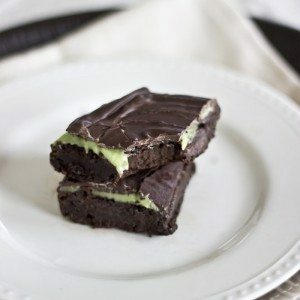 The texture of these bars are to DIE FOR. Literally. Oh my goodness! 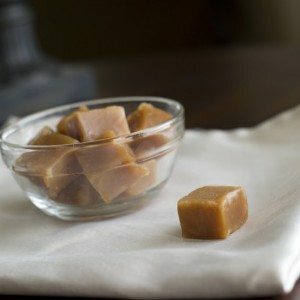 I am making this now and they smell wonderful! What a wonderful recipe. Lovely photos. What beautiful bars. I will have to try these. 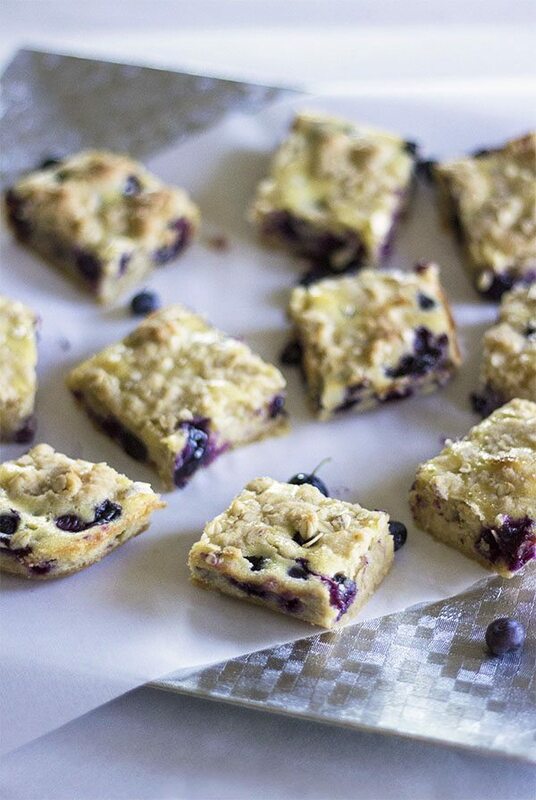 I love anything with blueberries so I know I will love these!